want to be the Hospital Industry Leader. DocEngage EHR is a leader in healthcare IT, providing innovative, customizable Electronic Health Record and Practice Management includes medical history, allergies, one minute charting, customizable assessment, forms, customizable treatment plans, lab results, distributed pharmacy, advanced billing with rate card to run different location hospitals with common SOP's. It's intuitive design mimics practitioner workflow. Patients can access their record using DocEngage PHR. DocEngage EHR enabled in mobile, iPad, laptops, desktops for providers and patients. DocEngage provides role based access control to prevent inappropriate or unauthorized access to both patient information and system control. Protect patient health information from being read by unauthorized parties when it is transmitted, or stored on any device, including mobile devices. DocEngage, a HIPAA compliant software that ensures you safe & secure access to patient records with high level measures for information sharing, audit & security. All communication to and from DocEngage are encrypted through SSL via HTTPS. DocEngage, a HIPAA compliant software that ensures you safe & secure access to patient records. Why Hospitals must have HCRM that integrates with HIS/EHR? Today’s healthcare system are disintegrated, the HIS/EHR is not talking to CRM leading to loss of clinical and business intelligence about patients, resulted followup treatment drops, huge patient attrition, no intelligence on organic growth areas, no personalised patient engagement, low lead conversion etc. These must be resolved to uphill the hospital to the nextgen of business growth and patient experience. I have been closely working with DocEngage team over the last 2 years & also used their product to facilitate Apollo Homecare operations. The team is extremely committed and passionate about ensuring the best service to their client. Beyond the account manager –the entire leadership is accessible and proactive in addressing the client needs. They constantly work alongside the client to enhance the product to ensure that technology optimizing the business processes. 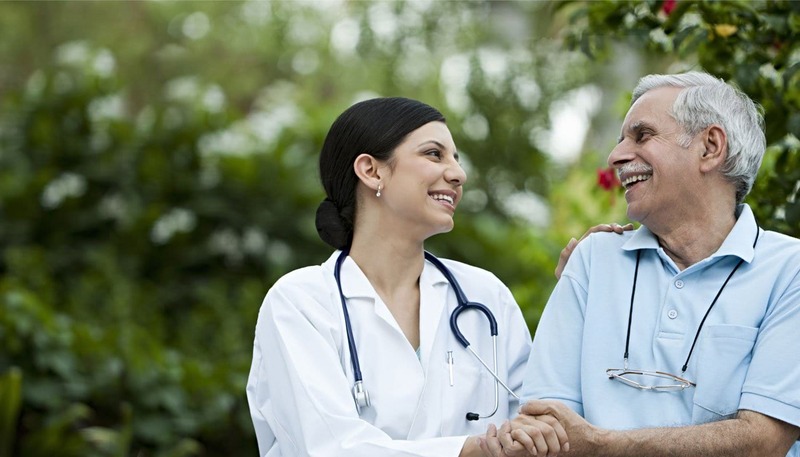 DocEngage has evolved over the last couple of years into a very robust platform addressing the needs for home-healthcare and allied services. Been using DocEngage for the past 3 years in a chain of GERIATRIC CLINICS and later in the HOME CARE segment. It seamlessly coordinates our Healthcare CRM needs from leads to service, clinical needs from point of entry to ongoing services, administration needs with basic Business Intelligence. The support team has been very responsive with customization and upgrade requests with negligible downtime or bugs. DocEngage was of immense support to analyse and understand the market to customize to the demands and achieve the success. Thanks to the founders for personally being involved for all the support and helping us to grow our business. We have been using DocEngage from last four and a half years. It’s easy to work with & of great use to analyze. Really appreciate your quick response to resolve the problem. And at last, its not the hours you put into your work that count, its work you put in the hours. Very intuitive, the screens and flow are so simple that anyone can use it. I want to recommend their amazing customer support and implementation done for us. We found a real tech partner.